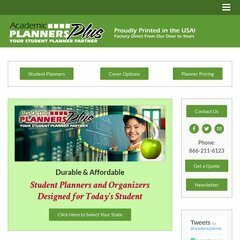 Topics: Student Planners, Primary, Elementary, Middle School, and High School. Its IP Number is 199.34.228.100. It is hosted by Weebly Inc. California, using Apache web server. ns1.i29.net, ns2.i29.net, and ws1.i29.net are its DNS Nameservers.